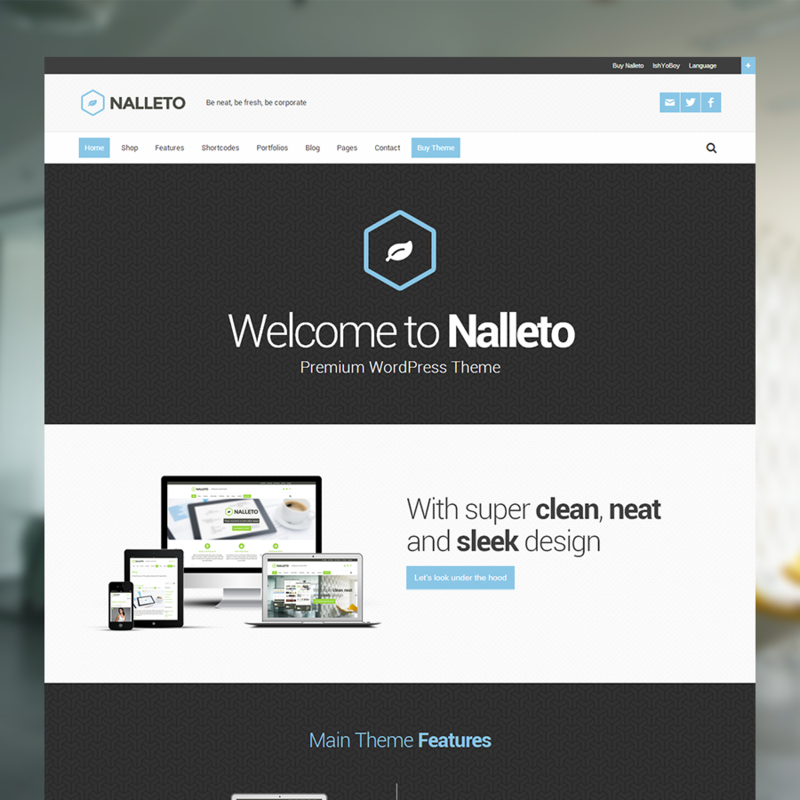 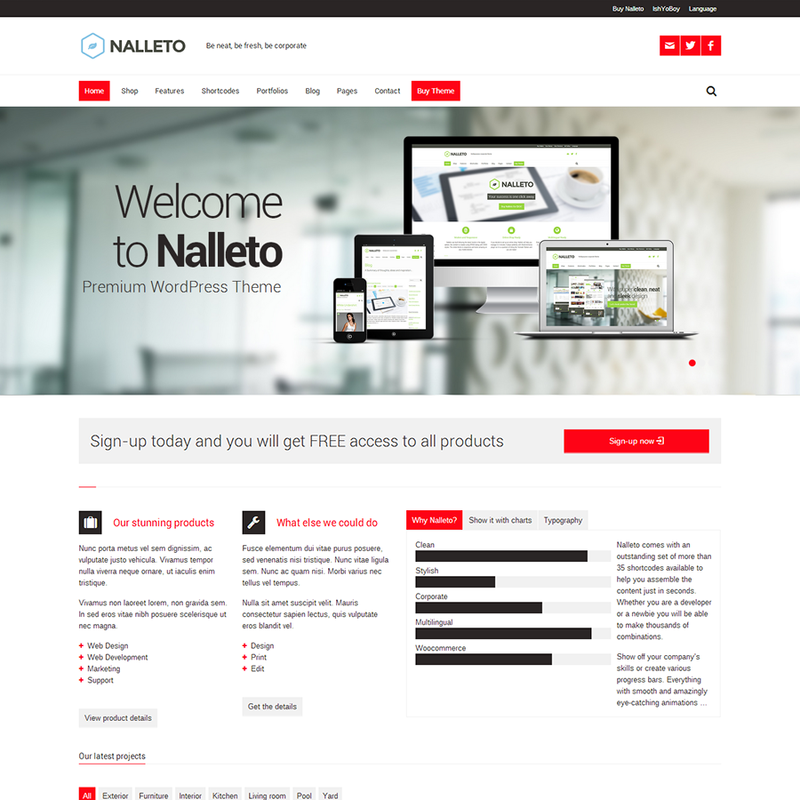 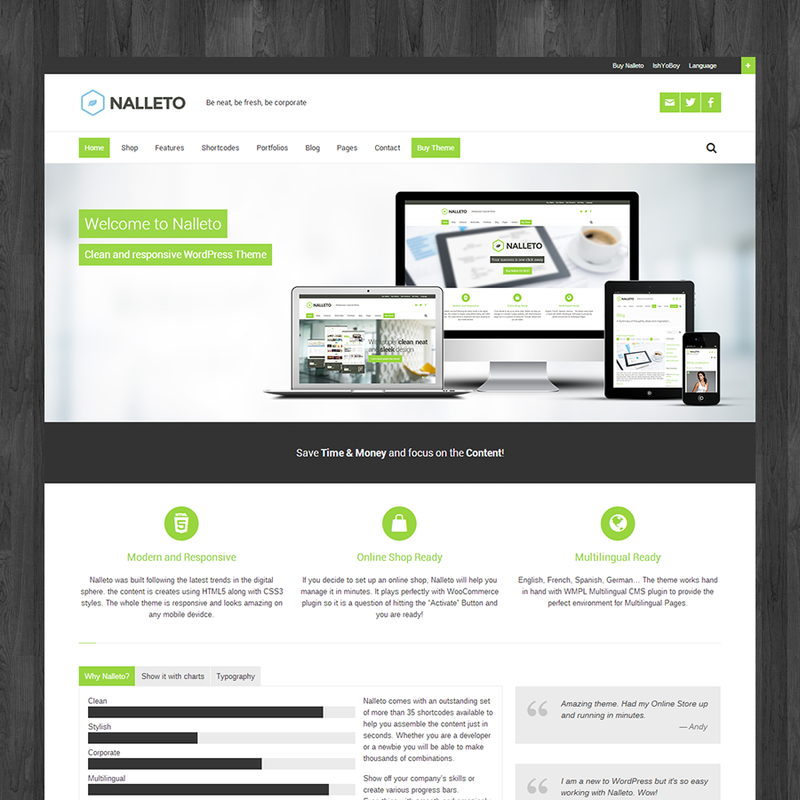 Nalleto is a neat and fresh corporate WordPress theme perfectly suitable for small and large business companies. 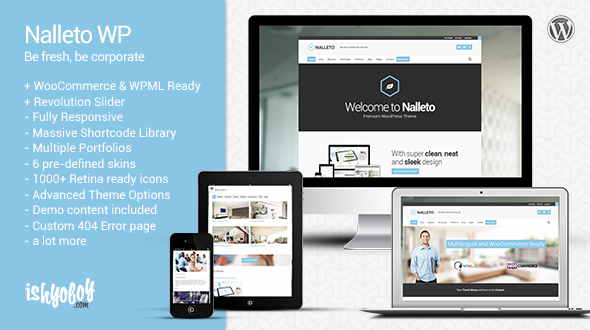 It’s multilingual ready (WPML Multilingual CMS) and woocommerce compatible packed with outstanding set of shortcodes and options. 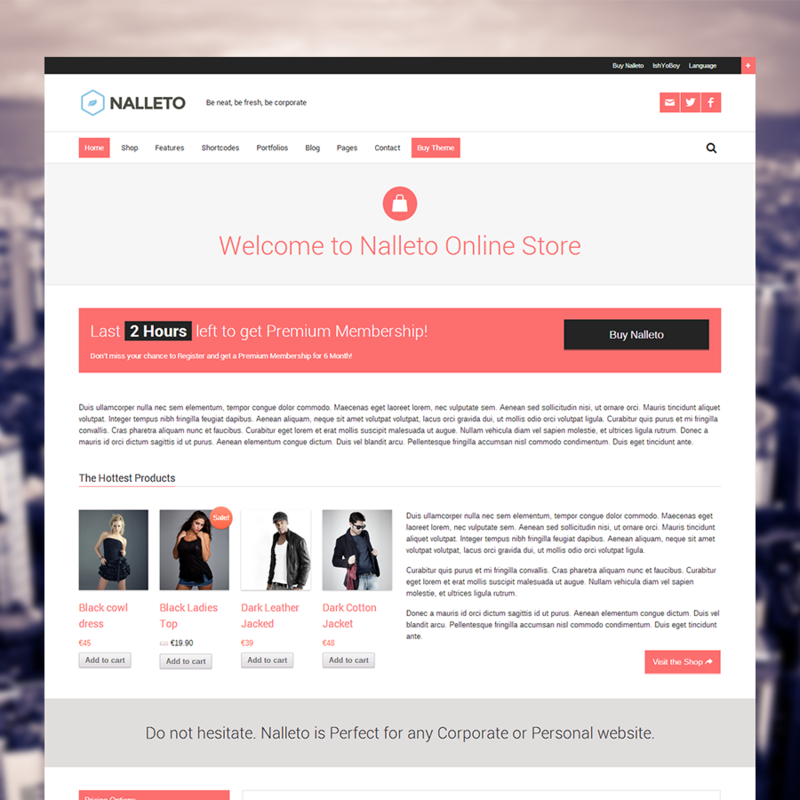 WooCommerce and WPML Multilingual CMS ready.